The targeting computer is locked and the countdown is closing! 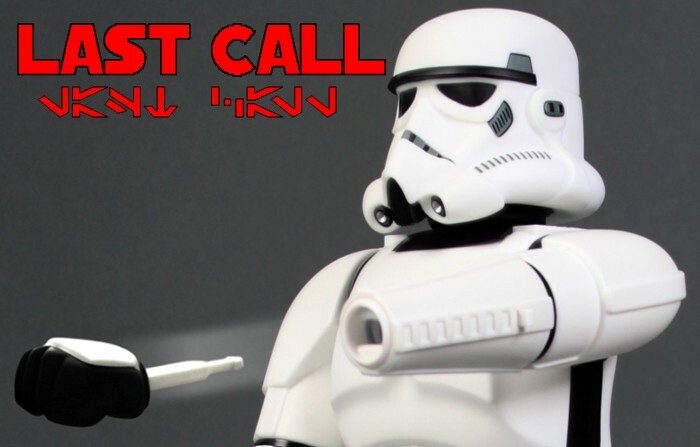 Today is your last chance to get in on the Early Bird special when preordering the STORMTROOPER. If you want to receive free shipping and a collectible certificate….order now!